Our mission is to protect and nurture the inner life of children all over the world. We believe it is the brightright of all children to have a safe environment to develop their natural talents and grow into contributing members of their community.  This is our global social footprint, the core of the Heaven's Meadow Foundation. Get the latest news about our new projects! We love to hear your thoughts and ideas please share with us.